Kratom, CBD, and Kava… Oh my! 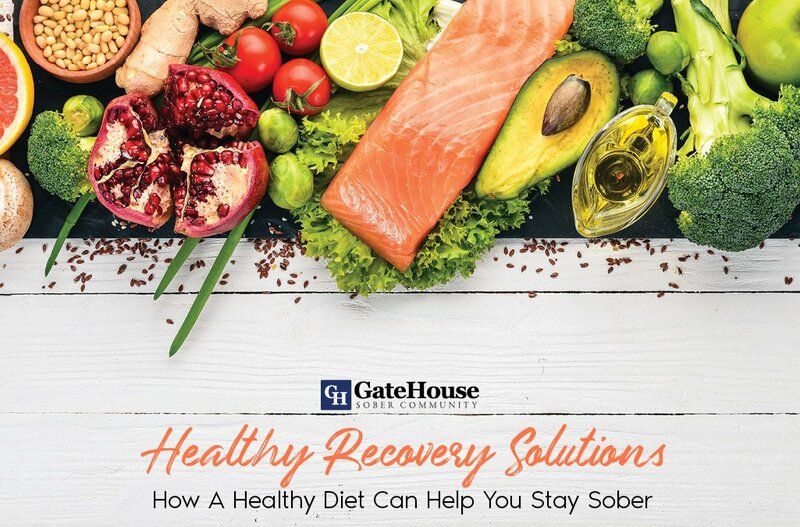 | GateHouse Sober Community Kratom, CBD, and Kava: Just because It's Legal Doesn't Make it Safe. 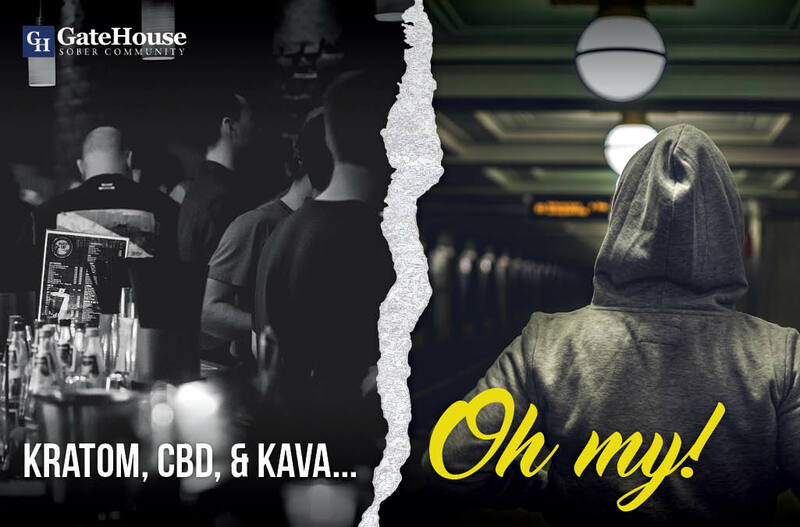 Kratom, CBD, and Kava… Oh my! My girlfriend is not an addict. Not even close. She thought crack was snorted. She does have experience with Kratom, CBD, and Kava though. When we first started dating a local kava bar was a frequent spot to socialize for her. She still goes sometimes. I’ve gone a few times to accompany her. The environment is relaxed, there is a community vibe, and it’s cheery. It’s very different than a bar where people are drunkenly looking to score. Kratom is Legal. What’s the Problem? She was using enough Kratom consistently that I suspected she might have withdrawals if she stopped. As our relationship progressed her desire to “hang out” more lessened. I mentioned she might have to detox and she laughed at me in disbelief. The day came when she decided she was done and wanted to spend her time differently, I watched her bring Kratom home and go through flu-like withdrawal symptoms for days as I tended to her. While withdrawing the Kratom was on the shelf the whole time. She hasn’t touched it since. As I said, she isn’t an addict. Many years ago, I had a friend that was claiming to be five years clean. When the full story came out, she had been using enough Kratom to fall behind on her rent, was claiming to be clean in an abstinence-based fellowship and leaning on the argument that it was legal. She had told no one in recovery that she was using it due to shame and couldn’t stop on her own. She suffered much. Later she got a white chip and started here recovery over. The phenomenon of craving is a significant distinction between someone who isn’t an addict and someone who is an addict. The Chinese put it this was, “A man takes a drink. The drink takes a drink. 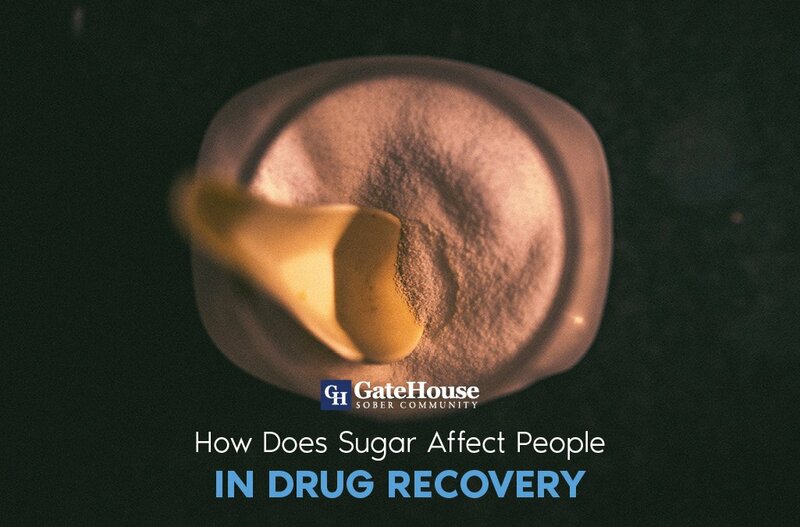 Then the drink takes the man.” Addicts and alcoholics who attempt to switch brands, substances or environments to control and enjoy drinking have already relapsed, and the big fall is more than likely approaching. Typically, it’s just a matter of when. Those that keep secrets like going to kava bars, smoking weed or doing Kratom rarely stay connected to the meetings or people in the fellowship. If they do attend and remain in contact with sober supports, they are rarely honest about their actions, and this causes the internal condition to worsen. The predator always catches the one on the outside of the herd. Those that are in recovery attending kava bars or other environments are seeking a vicarious pleasure from an outside place. They are not doing the same things as my girlfriend was. She was visiting to catch up with friends and partake in social interaction. That’s when she chose to go a different direction she had no problem adjusting. 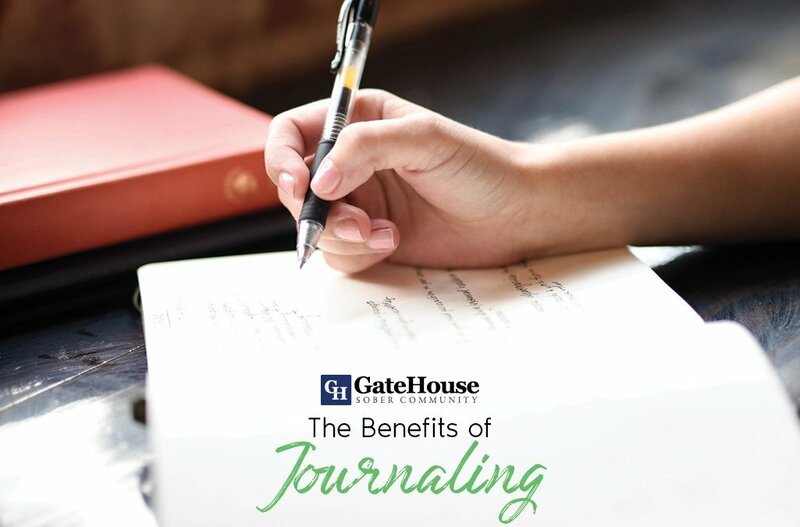 People who have acknowledged or admitted they have an issue with substance abuse, might want to avoid mind and mood altering substances regardless of legality. 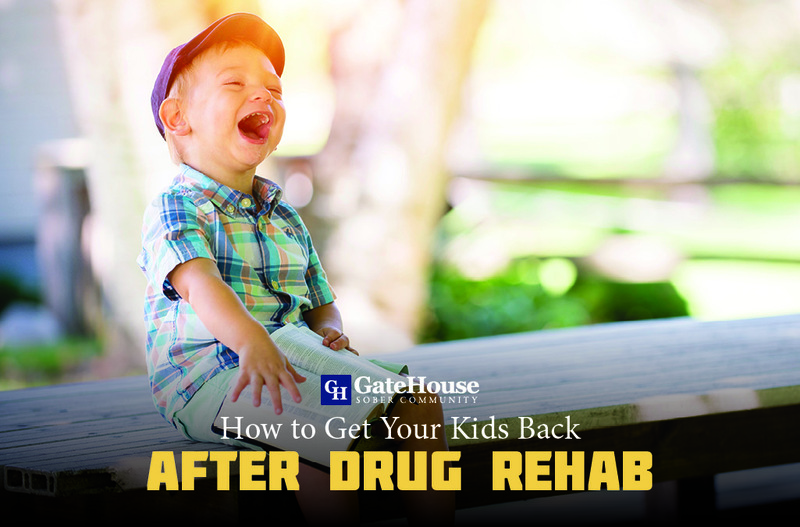 I have yet to see Kava, CBD, and other legal highs have a positive impact on an addict’s life. While not everyone who uses those substances is an addict, every addict I’ve known has springboarded from “legal highs” right back to their drug of choice, and it’s never a fun a reunion. When I spoke to the owner of the establishment that my girlfriend frequents he was concise on the difference between the two kinds of customers he has. At his place, addicts don’t come and stay long. Most of the other kava bars I’ve seen are people evading recovery and just not realizing they are a few shells away from a needle or a pipe.